Gestures have been an iconic piece of the mobile computing experience since the beginning — even without an icon. 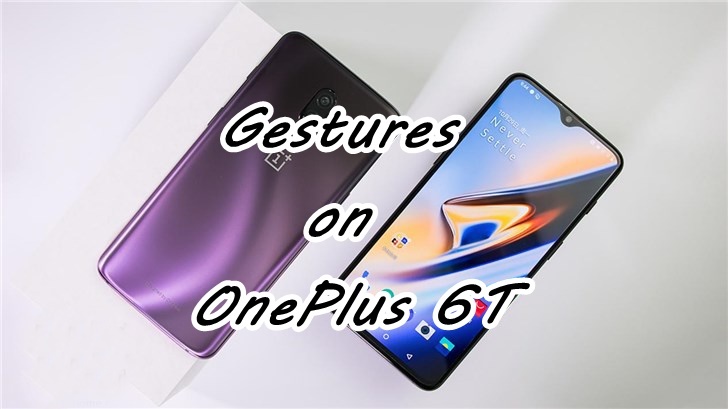 You will be able to Learn How to Use Gestures on OnePlus 6T? Today we are here with Detail guide on Gestures Setting. You’ll get a quick demo on how the gestures work at the lower half of the screen. The navigation bar is now hidden, and the interface scales to the full width of the screen. Like the three buttons on the nav bar, you get three gestures to replicate their functionality: a swipe up from the bottom center of the display takes you to the home screen, a swipe up from bottom of either edge of the screen is for going back in an app (or exiting it), and you swipe up from the bottom and pause to access the multitasking pane. I hope you understand all the article on How to Use Gestures on the OnePlus 6t? If you have any problem then ask in the comment box. We can solve your problem.